Welcome Home to this meticulously maintained 3 Bedroom, 2 Bath BEAUTY! 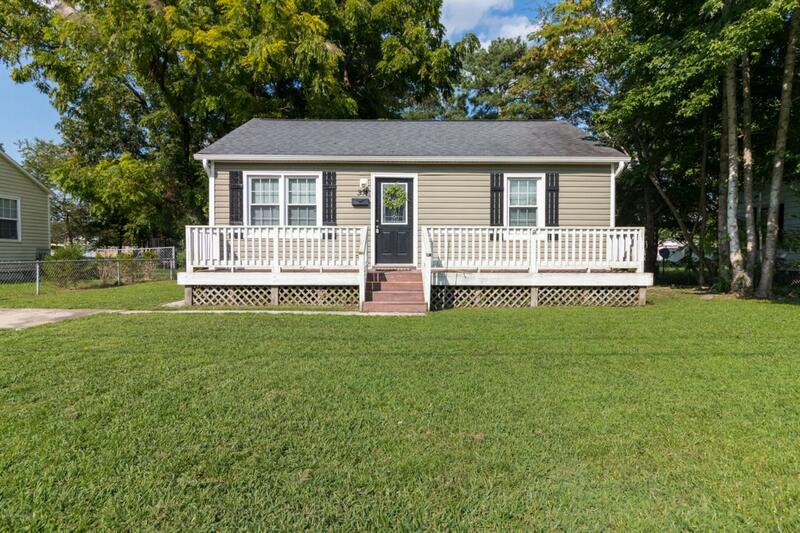 Offering you a split bedroom floorplan with an open AND updated kitchen! This home has endless possibilities. Call and schedule your showing today! Listing provided courtesy of Anna Montag of Choice Jacksonville Realty.